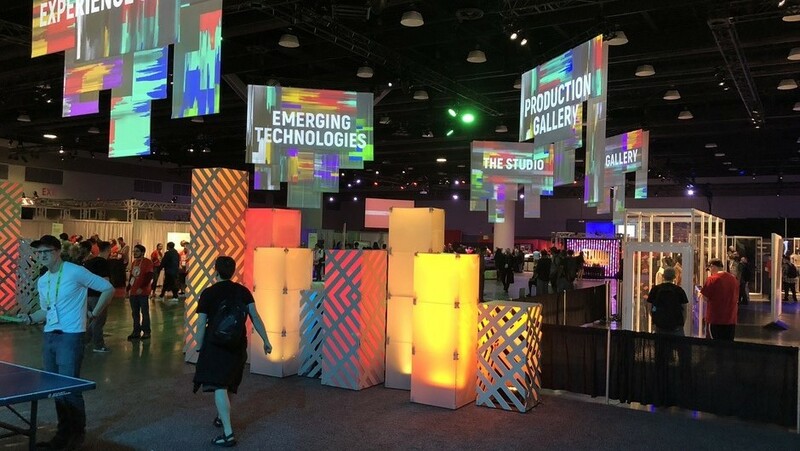 The SIGGRAPH (Special Interest Group on Computer GRAPHics and Interactive Techniques) Computer Animation Festival (CAF) is the world’s most innovative, most technologically pleasing Digital Film and Video Content Organization in the Animation Industry. CAF is also recognized by Oscar as one of the world's leading animation festivals. 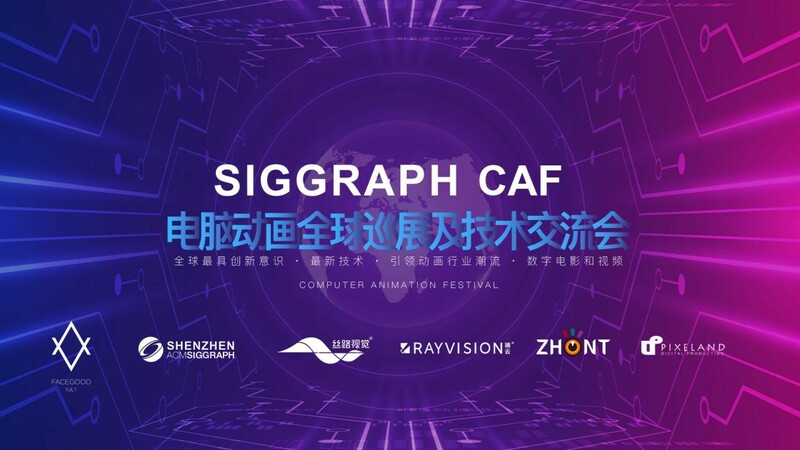 On 10th March 2018, the inaugural SIGGRAPH Computer Animation Festival and SIGGRAPH computer animation global exhibition and technical conference co-jointly organized by Rayvision Technology (Fox Renderfarm), Shenzhen ACM SIGGRAPH Chapter, Silk Road Vision, Zhuohua Entertainment and others was successfully held in Shenzhen, Mainland China. 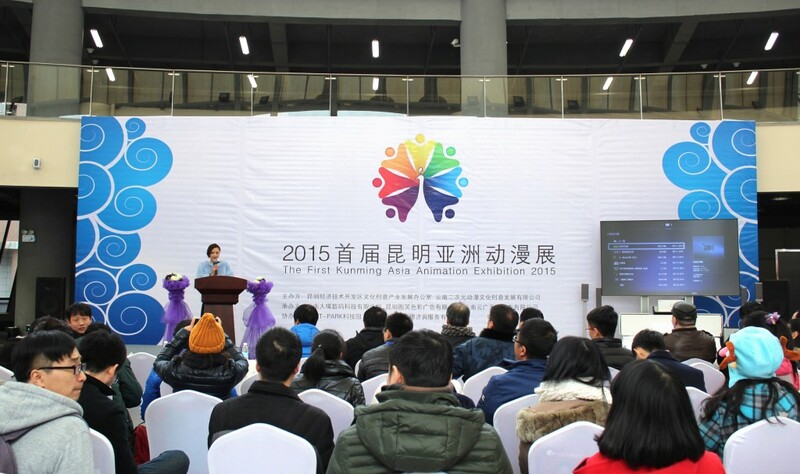 This Computer Animation Festival Global Tour - Shenzhen station is the first time that SIGGRAPH Computer Animation Festival has landed in the Mainland China. 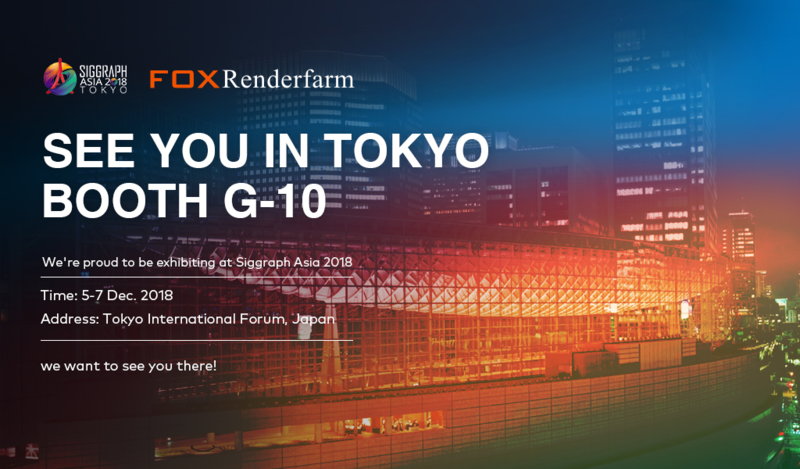 It is both a good opportunity for domestic computer animation industry practitioners, enthusiasts and students to learn and understand the dynamic development of global animation. Furthermore, it is also a milestone for domestic international computer animation industry in terms of international exchanges. 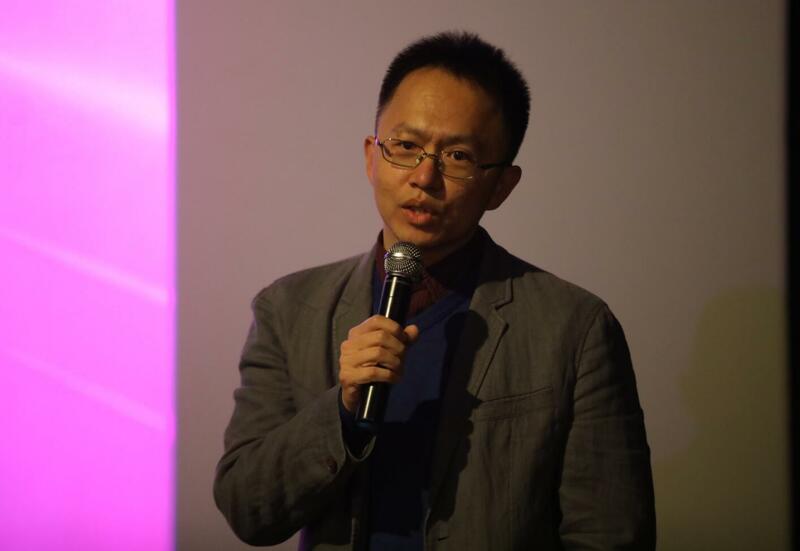 Rick Xu, the Chairman of Shenzhen ACM SIGGRAPH Chapter, as the host of this event, introduced the event rundown before the opening and welcomed the audiences who attended the event. 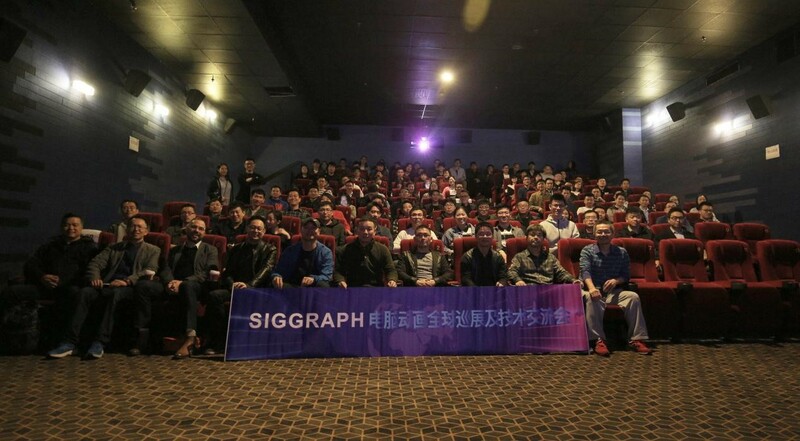 In the screening, Tomasz Bednarz, the Chairman of SIGGRAPH Asia 2019, introduced the audience to the 45-year-old SIGGRAPH, the SIGGRAPH Computer Animation Festival and the SIGGRAPH Asia 2019 Conference in Brisbane, Australia. At the same time, 25 SIGGRAPH Computer Animation Festival award-winning works were screened. 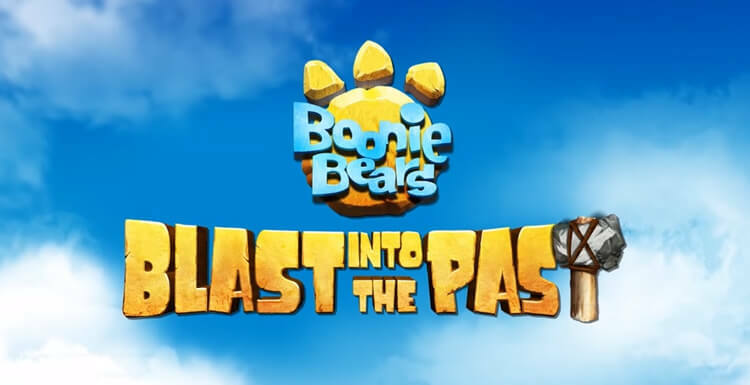 The excellent and superior animation production level and vivid storyline won the audiences’ continuous praises. At the same time, Tomasz Bednarz and Rick Xu awarded Rayvision Technology (Fox Renderfarm) and other organizations with SIGGRAPH Best Partner Certificate on behalf of SIGGRAPH. At the technical conference, SIGGRAPH Asia 2019 Chairman Tomasz Bednarz shared about the “Expand Perception and Interaction” and introduced the world’s highest resolution movie that the EPICenter in the Australia studied. Hsin-Yao Liang, senior partner of Silk Road Vision, took the title of “Virtual Human Economics Outlook” and shared the rise and application of virtual characters in animation works and the future development trend of virtual characters. 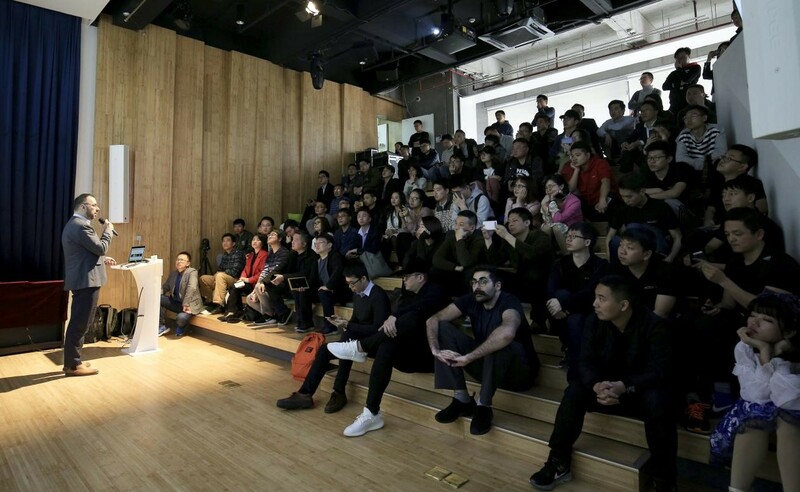 The marketing director of Rayvision Technology (Fox Renderfarm), Mike Zheng, talked about the topic of "Exploring Chinese Animation Films" to explain to the audiences the current animation industry trend in the Mainland China. The status quo of China's development has sparked deep thoughts of everyone... The sharing has also included Zhuohua Entertainment CEO Xianhua Zhuohua Entertainment, Yang Xi from FACEGOOD, as well as Billy Pang from Jadason Technology. 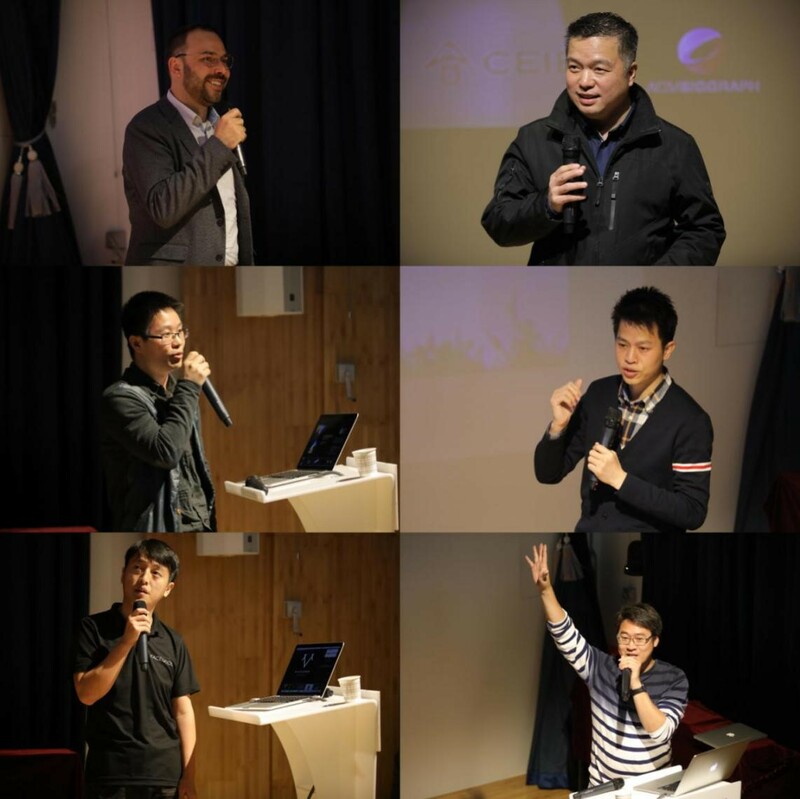 The event not only provided visual and technical exchange opportunities for practitioners and students of the domestic computer animation industry, but also inspired them to express their enthusiasm for the CG industry. Most people in the industry also praised the successful of the event organized. 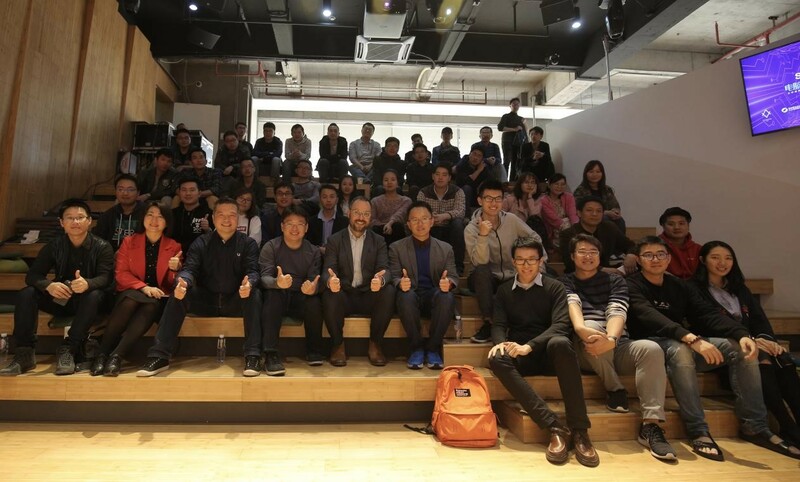 The organizer will also use its original intention of "Bringing Hollywood's latest technology practices to China, to share and exchange CG production experiences", and will continue to inject strength into the domestic computer animation industry.